It’s the third Thursday of the month. It’s the Improv Challenge time!! 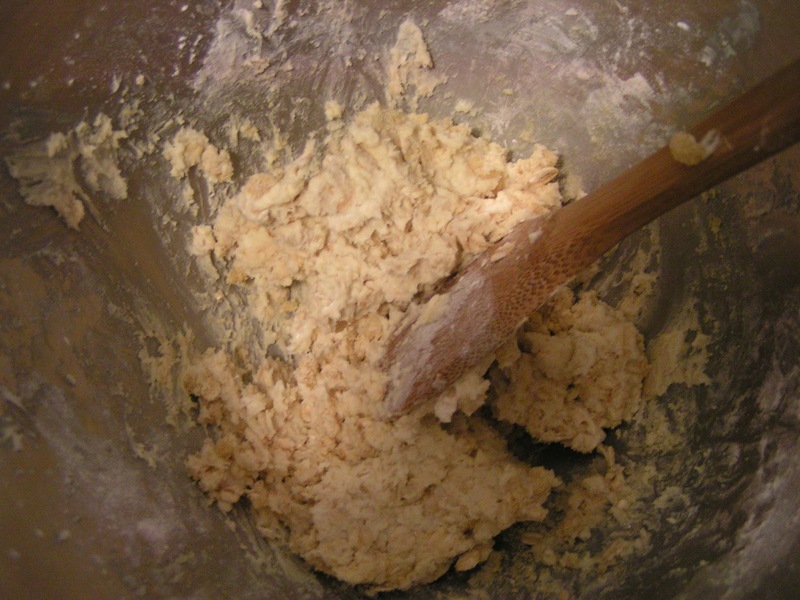 As a participant, you have to make something that will include two assigned ingredients. 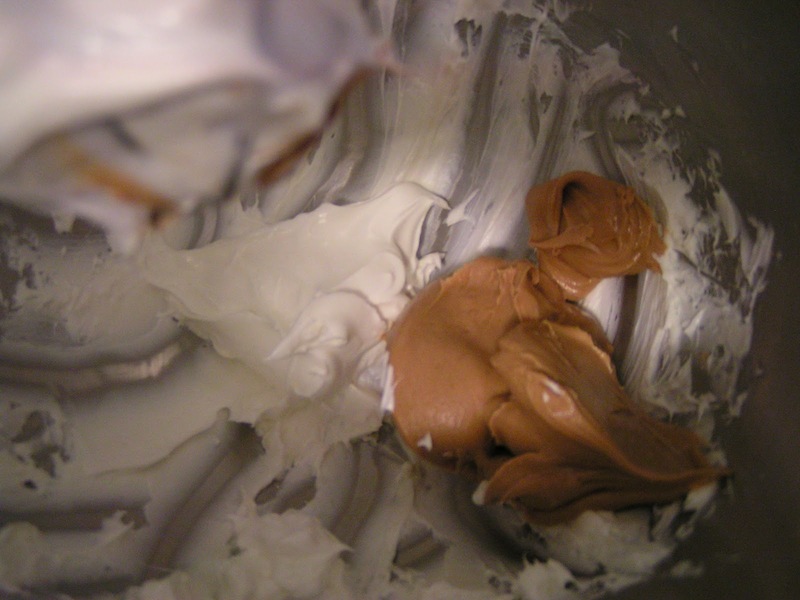 This month the two ingredients were: peanut butter and jelly. A perfect pair for a baker, if you ask me. 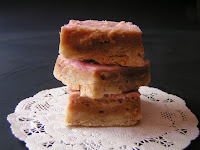 As of recently I am on a bars roll, I went with cheesecake bars for the challenge. They are delicious and will satisfy any pb&j lover. Yum! 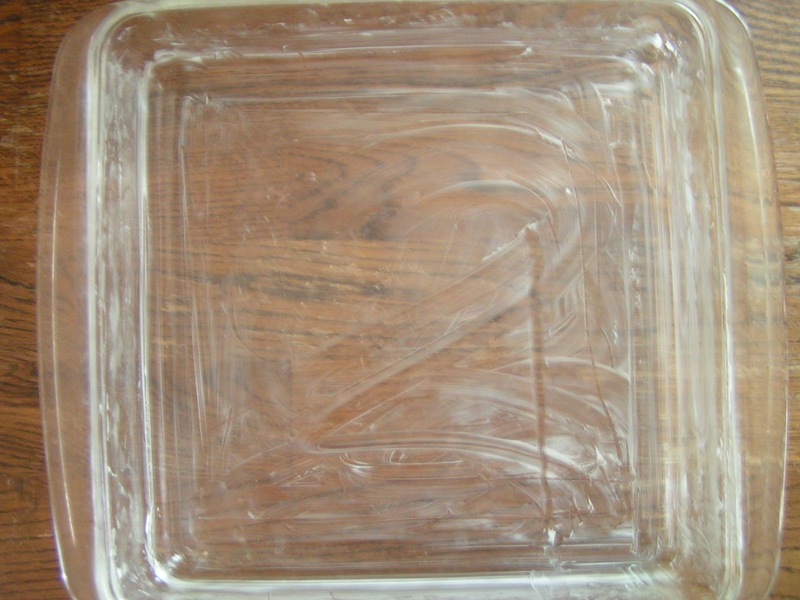 Grease a 8″ x 8″ square baking dish. Set aside. Beat the butter for 2 minutes. 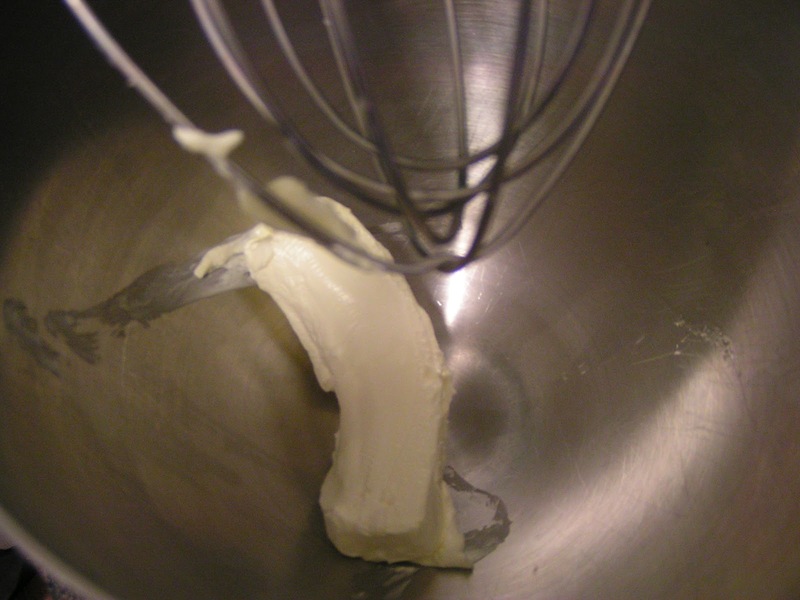 The butter has to be really soft. It whips better. Add the flour and mix it all with a spatula or a wooden spoon. Add the cereal and oatmeal and mix it all until combined. 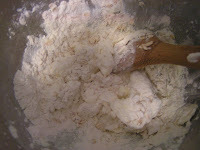 Press the dough into your prepared pan. It will be sticky so be patient. 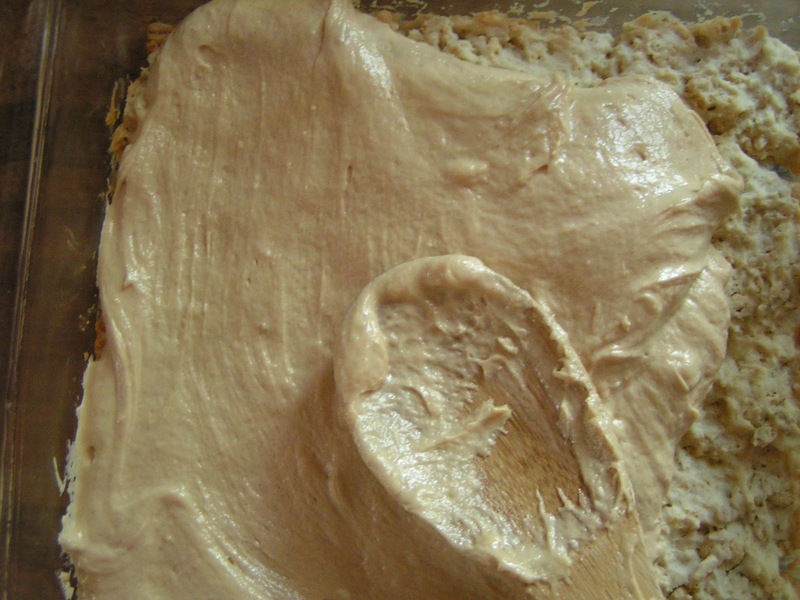 Bake for 18 – 20 minutes, until the edges start to brown. Leave the oven on the same temperature. 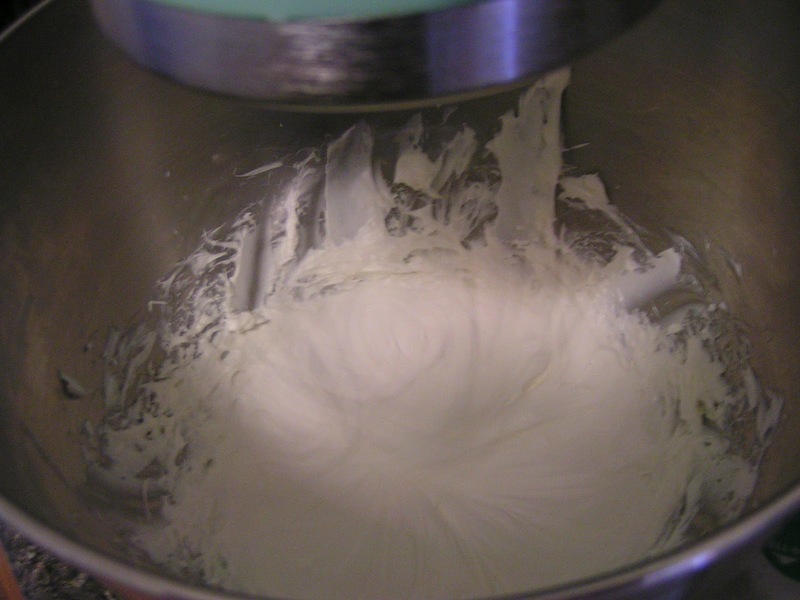 Reserve about a 1/2 c of soft, whipped cream cheese. 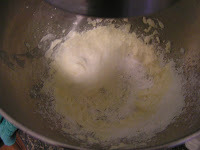 Mix it will 3 Tbsp of jelly. Set aside. 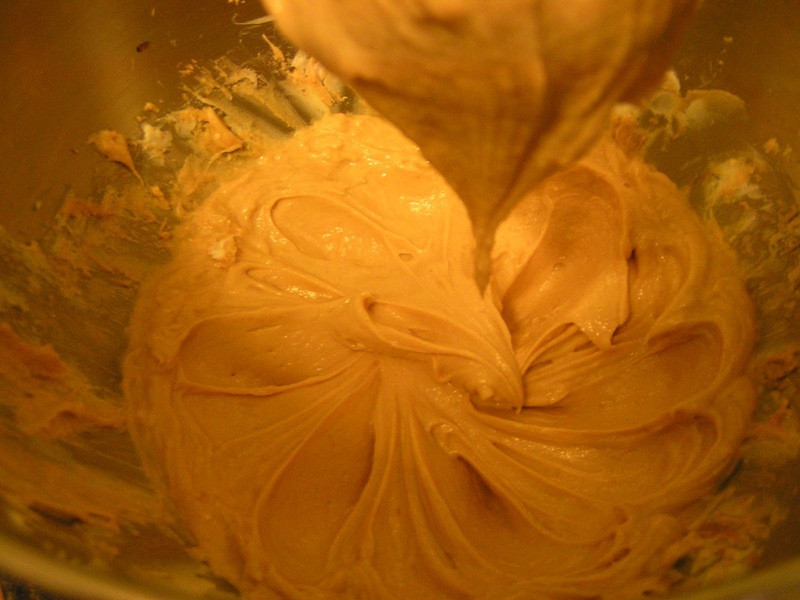 To the rest of the cream cheese, add the peanut butter and beat until combined. Now go, give your Hubby a spoonful to taste. He will love you for it. Add the vanilla and milk and mix again. 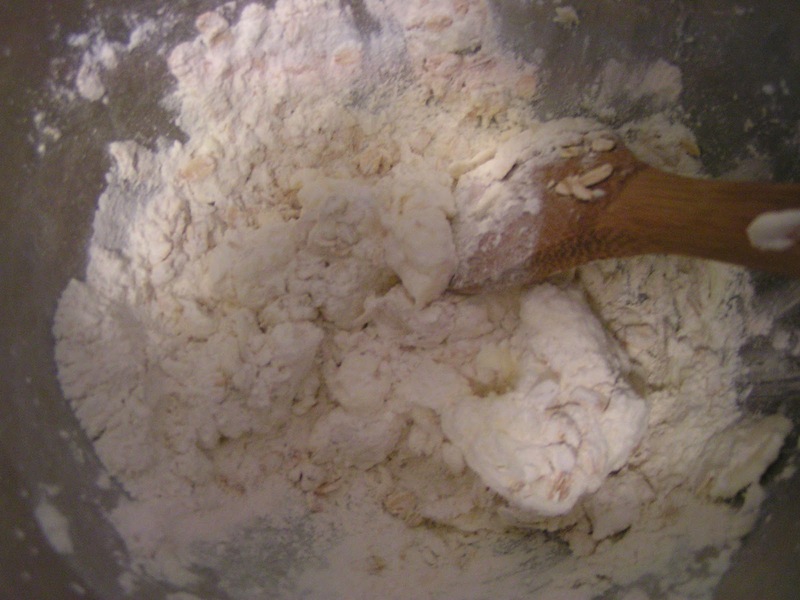 Add the flour and stir with a spatula or a wooden spoon. 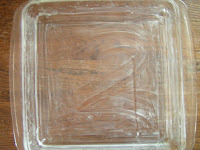 Spread the cheesecake filling over the crust. Spoon out the jelly cream cheese mixture and swirl with a spoon. 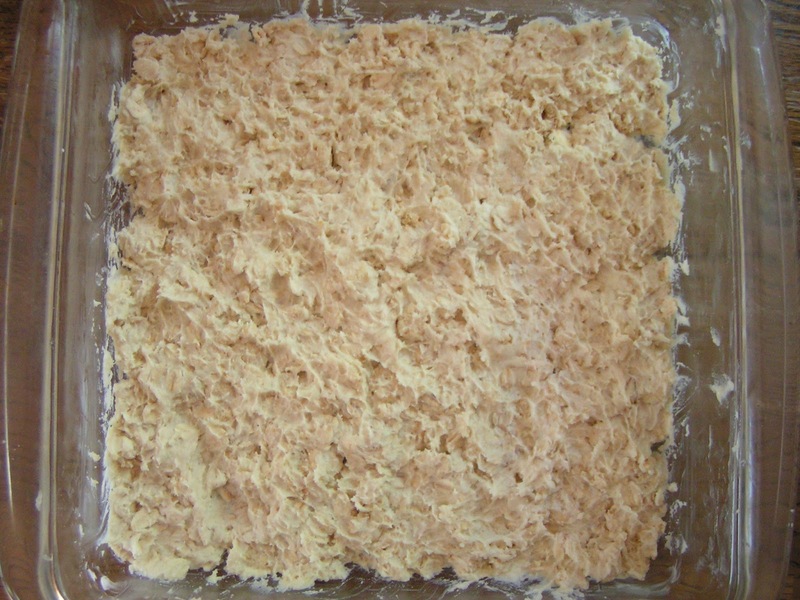 Bake 18 – 20 minutes. It will appear set and start to come off on the sides. 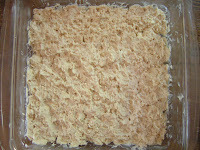 Cool for 30 minutes on the counter and then transfer to a fridge and cool about 2 hours. 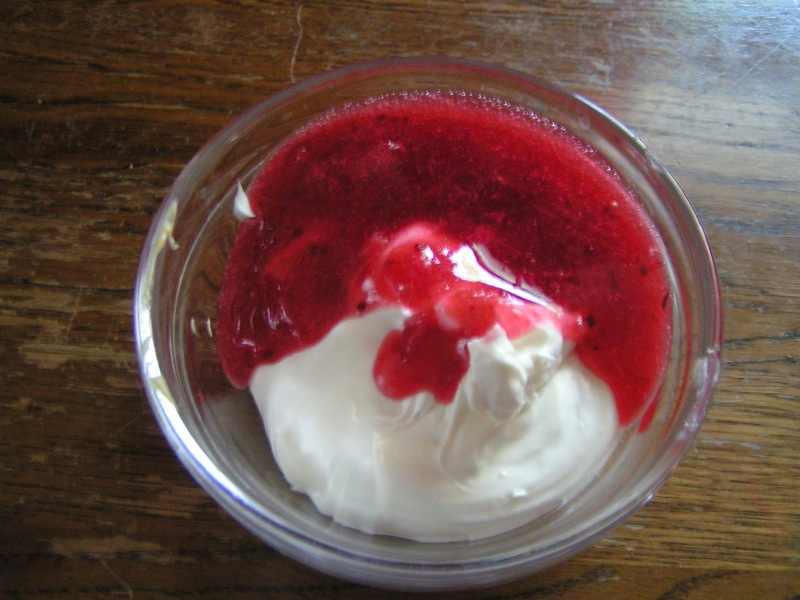 You can warm up a little bit of jelly in a small bowl in a microwave and drizzle if over the bars before serving. If you are interested in participating and joining the Improv Challenge group, contact Kristen from Frugal Antics of a Harried Homemaker. I hope you do, because it’s always lots of fun! The winner of the Dessert Decorator Pro was announced yesterday. I love cheesecake and the short cut of cheerios! Those bars sound wonderful and your tutorial is great. Thanks so much for linking up at Weekend Potluck – would love to have you come again soon. Yum! I think that sums it up. You had me at peanut butter.. these look incredible! Beautiful and delectable pb cheesecake bars! I love all the flavours. Have a wonderful weekend, Anna. I love PB&J and I love cheesecake … and I suspect they are fabulous when combined! Great post … looks and sounds delicious! I've had so much fun reading the PB&J improv posts. The combination isn't done in Australia and when I put them together I get “ewww.” I do it anyway! 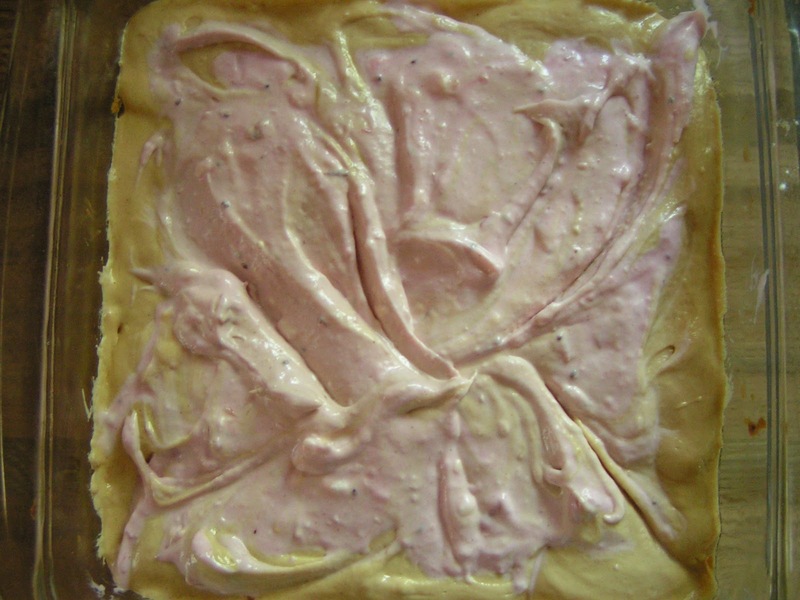 Love this take on cheesecake bars. I bet they taste so good! I'm intrigued by the cheerios too. Oh, I hadn't thought of using peanut butter and jelly in cheesecake–what a great idea! I love this! Mmm, these are some great recipes! I love the combo..
Oh Anna….having these two ingredients in a cheesecake is sheer perfection! This looks awesome! 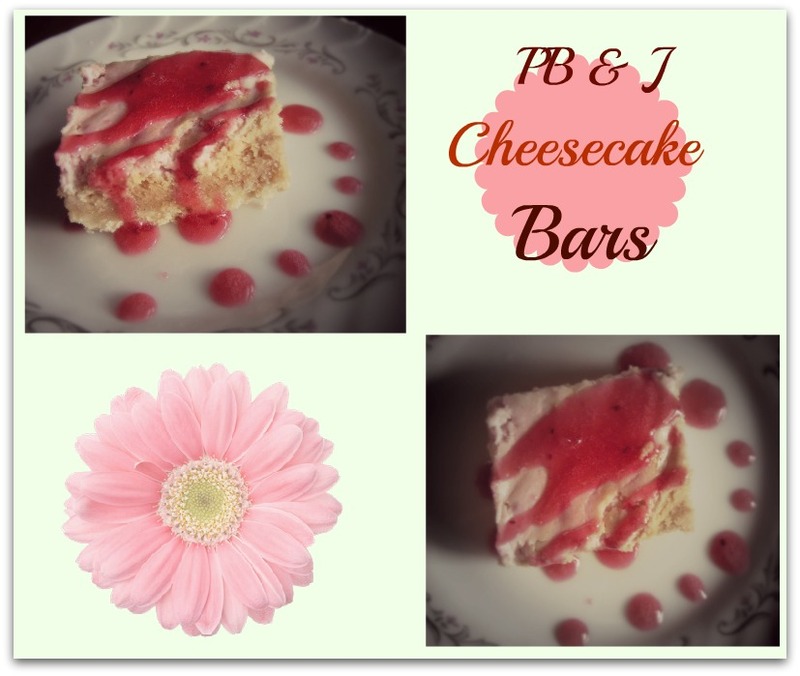 PB&J cheesecake bars – genius! 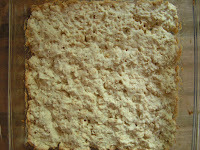 These look wonderful, and I love the ingredients used in the crust~Cheerios? 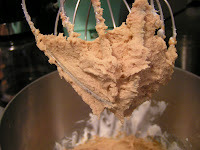 I am so making this recipe! being a huge fan of cheesecake in almost any form, I would seriously devour this! You simply cannot go wrong with cheesecake in any form. Those bars sounds lip smacking good!! Sweet Anna, I love PB&J. These look delish! SO beautiful Anna! I think this would be another pb and j combo I'd eat, too! Oh yum! Love the step by step too! Too die for! I love every ingredient in there and am drooling big time. If only I weren't trying to lose a few pounds!!! I love the layering in these bars and I think that you really aced this challenge. 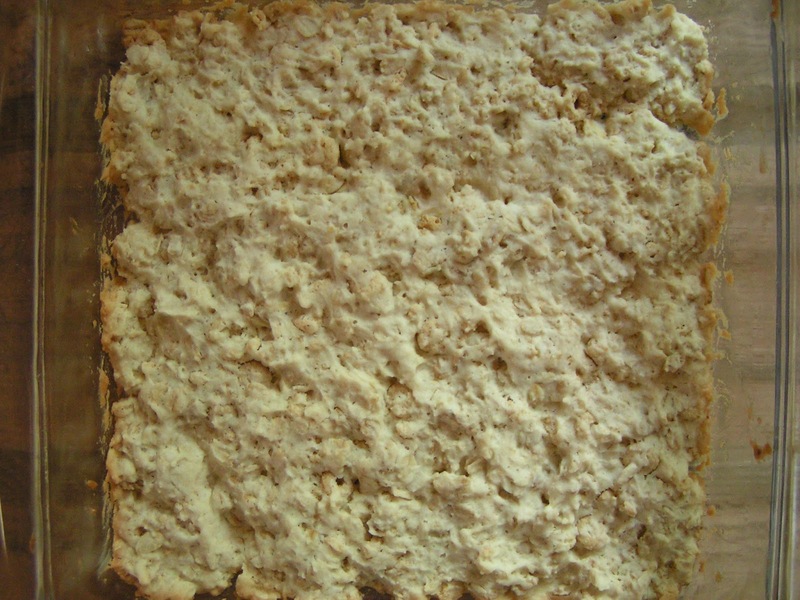 Creative use of ingredients, especially the cereal for some good texture in the crust. Impressive and delicious post! oh my goodness! i cannot wait to try these! they look amazing! Gorgeous bars! I love your step by step pictures! peanut butter jelly time!! amazing! 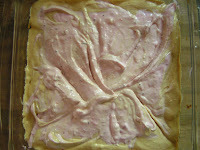 Hello Anna…Bars looks so yummy and mouthwatering.